But what does that effective solution look like? 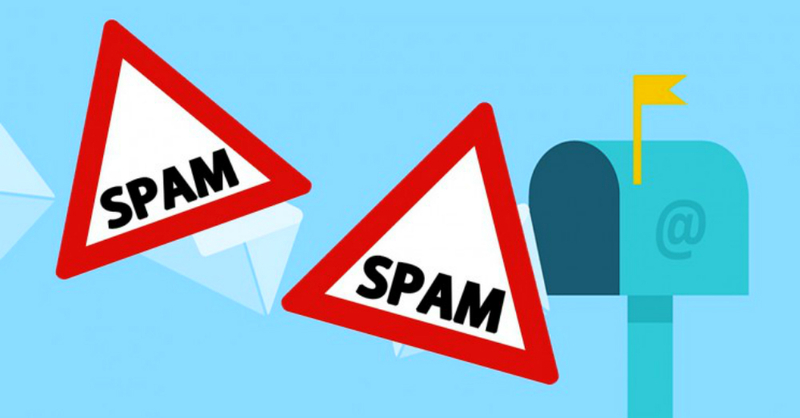 To be truly effective, an email spam blocker must keep unnecessary mail out of users inboxes by eliminating it before it even reaches the corporate network. 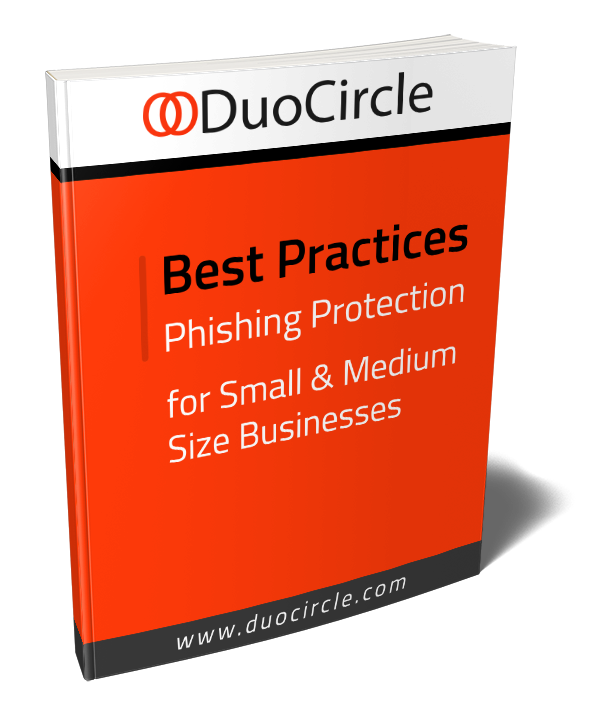 By doing this, the spam blocker also eliminates email-borne threats such as malware, and prevents employees from succumbing to many forms of phishing attack and ransomware. …all in a single package. DuoCircle is a leading provider of cloud-based email archiving and delivery solutions. As such, we provide spam filtering to clients around the world. With best in class data centers located world-wide, you can take advantage of cloud based email or use your own email server in conjunction with our commercial grade spam filtering engine. The high performance Spam Filtering Gateway and our network are designed specifically to minimize delays and deliver only clean email to employee’s inboxes. Typically, a message spends less than 4 seconds in DuoCircle’s network before being sent along to your corporate email server. The removal of 99% of all spam from your inbound email along with a 0.0001% false positive count. A reduction of unwanted mail through user-configurable message content filtering. The security of 100% protection against viruses and malware with 100% uptime. Employee ability to set policies to filter permitted and blocked senders. Support for email validation, including DKIM and DMARC. In order to provide the bullet-proof protection DuoCircle does, we use detection engines that are sophisticated and multi-layered, alongside intelligence that identifies and mitigates against the risks posed by spam. Other known and emerging threats are identified and eliminated before they can cause havoc on your network. Targeted threat protection. Users are prevented from clicking on malicious URLs or opening attachments containing threats, or any attempt to seduce the user into opening an attachment in an impersonated email. The ability to stop leaks and assist compliance efforts through targeted content control and DLP tools. 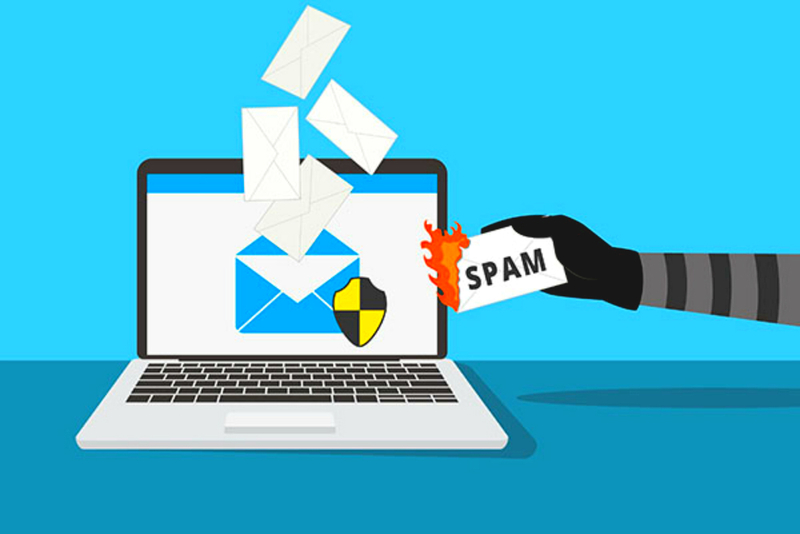 Our basic Spam Filtering service does not include Advanced Threat Defense with Phishing Protection, Outbound SMTP or Email Archiving, but its a 100% comprehensive and enterprise grade spam filtering gateway that will protect your inbox from Spam, Malware and junk messages.